Cut through the mix and demand to be heard! A full-blooded, harmonically rich neck pickup delivers rock and blues tones with power to spare, while the high-output bridge pickup can take you from bluesy rock to screaming solos. Rolling off the volume knob reveals great, useable clean tones. 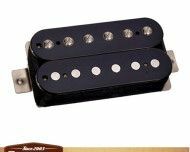 From their vintage Alnico IV Classic PAF-style pickup set, to the in-your-face power of the Generator bridge pickup, we have the perfect humbucker for your instrument! 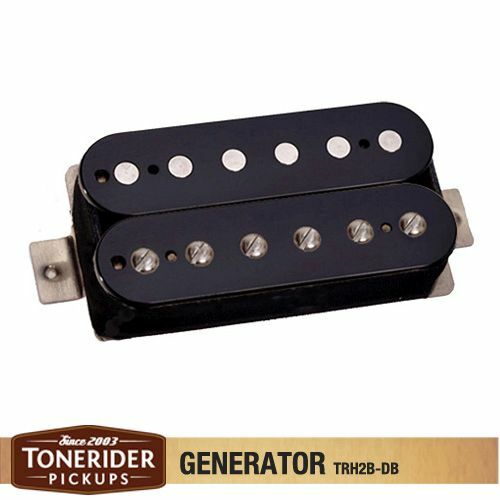 All Tonerider humbuckers are made with premium quality components and guaranteed for five years. All models available in four colours – black, zebra, nickel and gold. 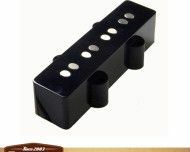 High-gloss deluxe bobbins – no other humbucker on the market has the same lustre and shine. Screws and springs included in the box!